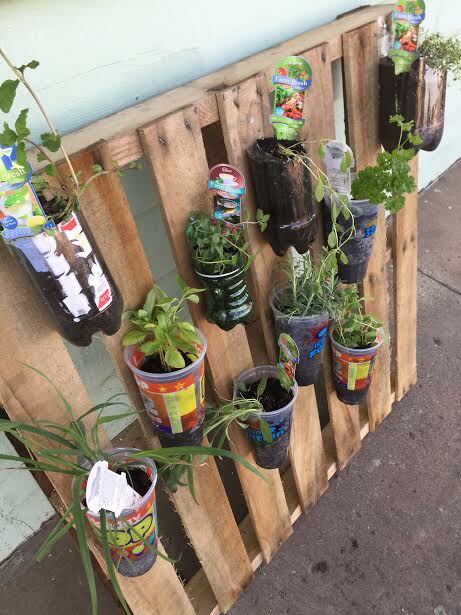 The TarTop Garden Project at TheShop offers transitional age youth (14-22) opportunities for active participation, engagement in the community and adult mentoring. Through hands on learning in summer activities we will promote healthy living, healthy eating, social team building, and develop leadership skills. For those who struggle in school due to barriers often associated with poverty summertime has a profound impact educationally, socially and physically as support systems go on vacation. 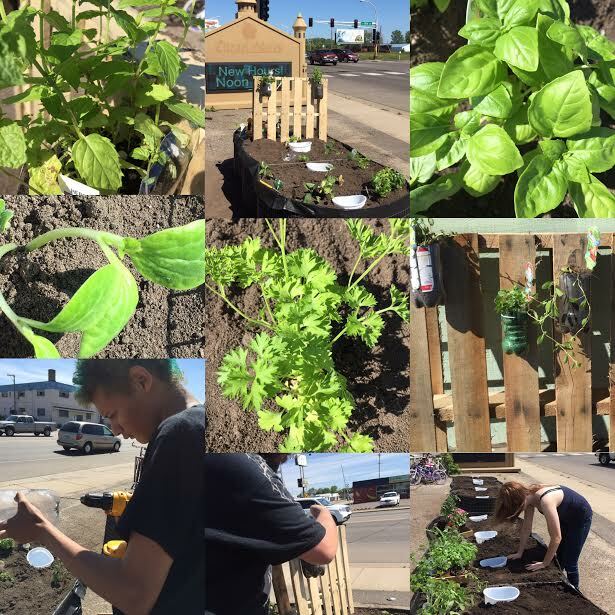 The TarTop Garden is made possible by the generous support and assistance of Thrivent Financial, Bethel Lutheran Church of Brainerd, and Garden Circles.